Freestyle and medley swimmer who won a silver medal in the 200 meter individual medley at the 1996 Summer Olympics in Atlanta. She attended the University of British Columbia, where she was a star on the swim team. In 1999 she was a Pan American Champion in both the 100 meter freestyle relay, and the 200 meter freestyle relay. She was born in Matagami, Quebec. 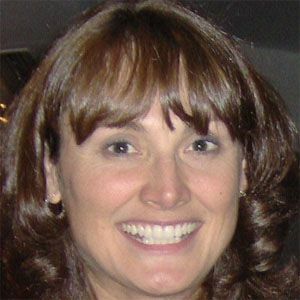 She was the 1998 Commonwealth Champion in the 200 meter individual medley, an event Kristy Coventry would win the next time around.